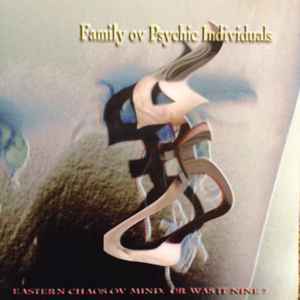 Family Ov Psychick Individuals ‎– Easter Chaos Ov Mind Or Was It Nine? rec. in Steenbergen, Netherlands, on April 20, 2000. Comes in jewel case with printed inlay and foldout cover.